Back in February, we announced that Wyndham Rewards would be launching an upgraded program on May 11 , including a flat redemption rate of 15,000 points per night at all of Wyndham’s 7,500+ hotels worldwide. Well, today’s the day that these changes go live, allowing you to book high-end Wyndham properties at much lower redemption levels. Go Free awards. A free night at any Wyndham property will now require 15,000 points with no blackout dates. This is the biggest change to the program, as it creates one flat redemption rate for all nine tiers of Wyndham’s properties. Go Fast awards. If you want to redeem your points sooner or stay longer for less, you can book available nights for 3,000 points plus cash. More points for faster rewards. The program’s core earning ratio won’t change—it will still be 10 points for every dollar spent at Wyndham properties—but you’re now guaranteed to earn a minimum of 1,000 points per stay. 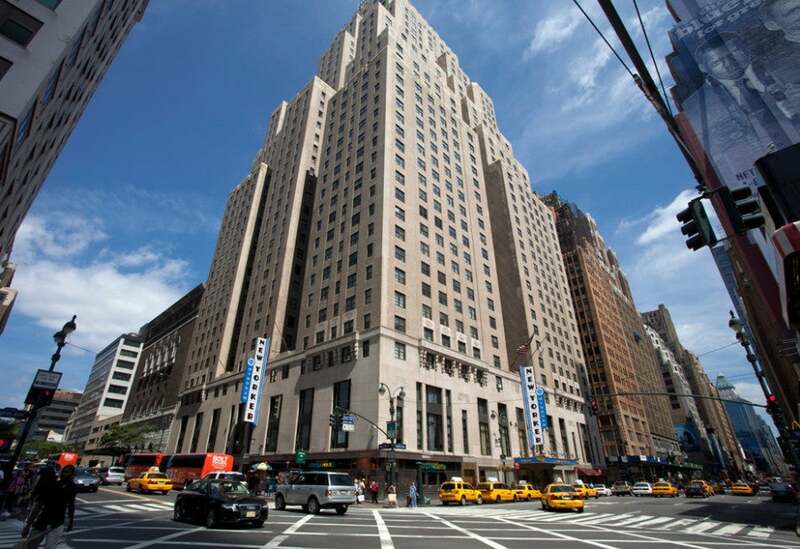 You now need only 15,000 points per night to stay with Wyndham. Previously, the top-tier Wyndham properties were as much as 50,000 points per night, so this switch to a blanket redemption of 15,000 points is a truly positive change. On the other hand, lower-tier redemptions that used to start at 5,500 points per night are now increasing to 15,000. In case you don’t want to rely on hotel stays or car rentals for points accrual, know that you can buy Wyndham Rewards points for 1.1 cent per point, in blocks of 1,000, up to 5,000. A maximum of 5,000 Wyndham Rewards points can be purchased and received in a single calendar year. If you’re looking to earn more Wyndham Rewards points, the Wyndham Rewards Visa Card offers a sign-up bonus of up to 30,000 points when you spend $1,000 in the first 90 days. This card earns you 5 points per $1 spent on hotel stays and 2 points per dollar on on eligible gas, utility and grocery store purchases (with some exceptions), and 1 point per dollar on all other purchases. However, note that the card has a $75 annual fee which isn’t waived the first year. 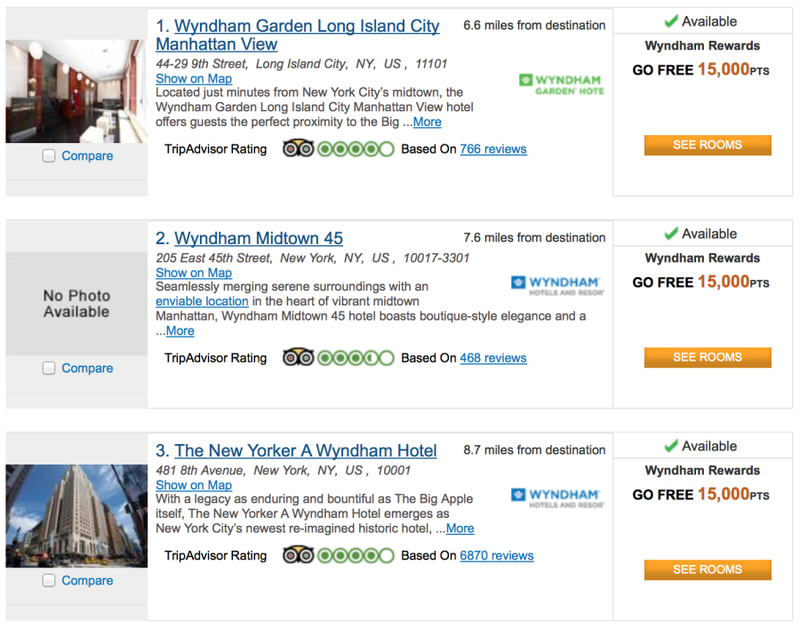 Do you plan on redeeming with Wyndham with their new award price? Feel free to comment below.